The first week of 2019 already passed, so it is high time to look at the propensities that are going to mold the translation industry this year. Keeping in mind that translation and interpretation services and localization account for around $43 billion in revenue, there is no doubt that the translation sector is expanding and flourishing. Video translations proved to be one of the leading trends in 2018 and the trend will continue in 2019 as well. Facebook and YouTube are two of the most used communication channels use video as their fundamental tool to communicate information. According to the statistics, there are around 8 billion video views on Facebook daily and 300 hours of videos are uploaded to YouTube every minute with nearly 5 billion videos being watched each day. E-Learning industry continues to be one of the most thriving businesses and hence, translation and interpretation services in the field will continue to augment both by e-learning providers and firms organizing online training & courses of their employees. Cannabis is now legal for adult recreational use in 8 states in the United States, and also for legal purposes in many other states. Within Europe, the use of cannabis for medical purposes is becoming acceptable and the drug is already decriminalized in Netherlands and Portugal. African countries are getting on board too by legalizing marijuana for medical purposes. This growing trend means that the cannabis industry is growing from an underground movement to a much professional business sector. And eventually, this is leading to an upswing in demand for professional translation and interpretation services for cannabis companies. Language Oasis is one of the leading specialized online translation corporations which meet your needs of expert and certified translation of languages. 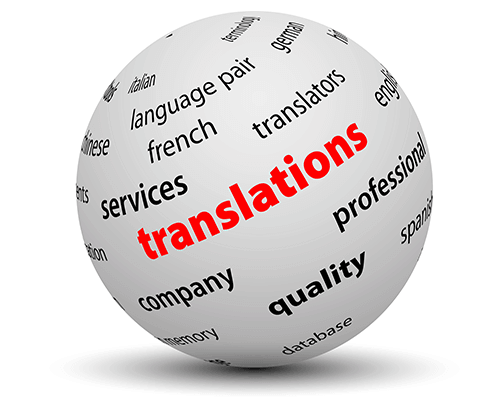 We have revolutionized the concept of online translation services. Our translators are hired after going through intense screening and assessment tests. Language Oasis is always available to answer any of your questions, whether via live chat on our website, email at support@languageoasis.com or phone at 888-670-3369. Next PostNext Get the Best Filipino Language Translation at Language Oasis!